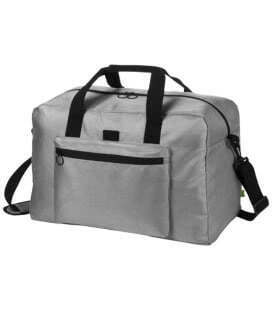 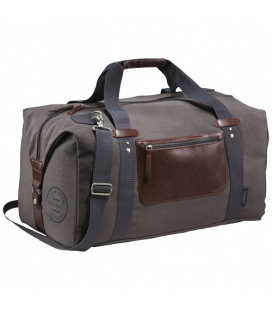 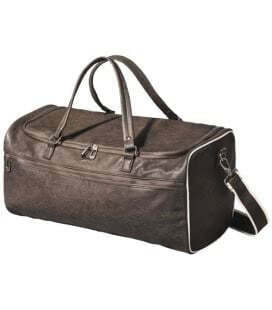 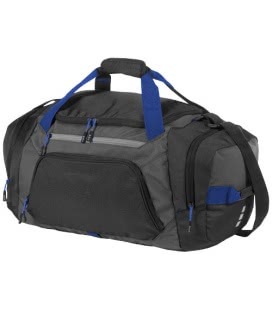 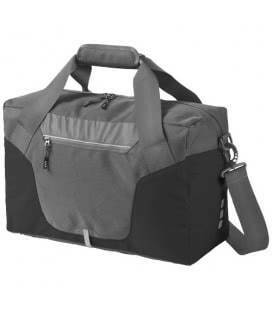 Milton Travel bag. 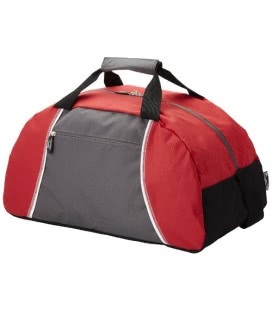 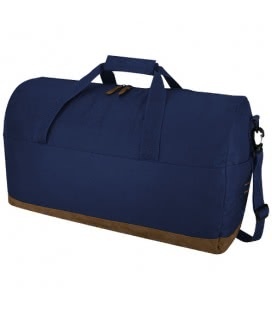 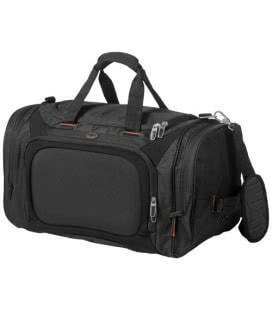 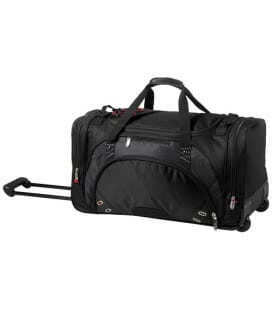 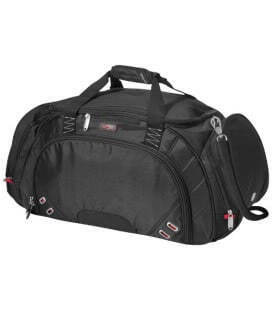 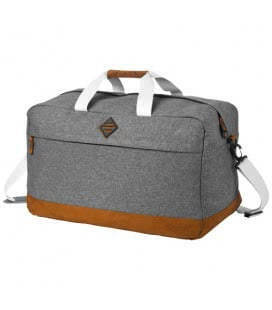 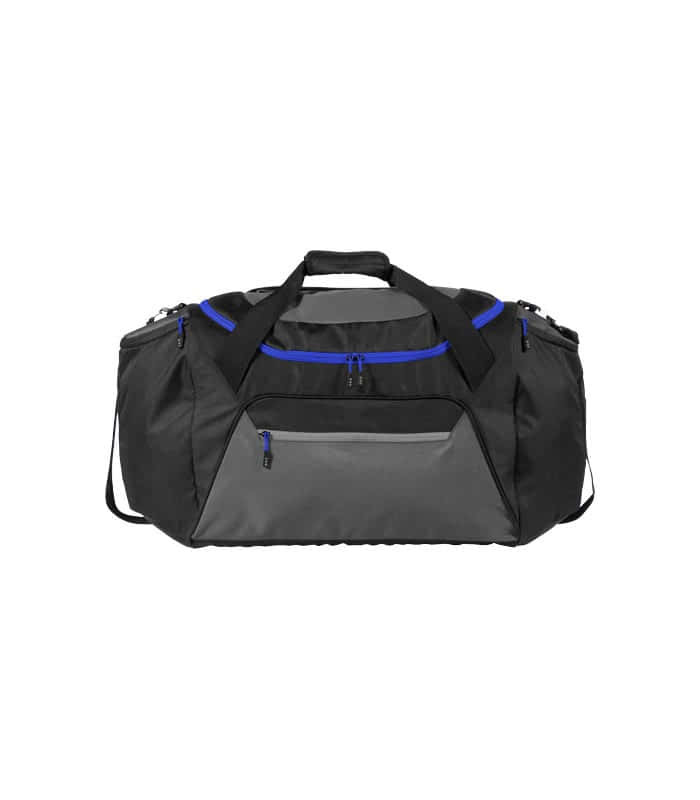 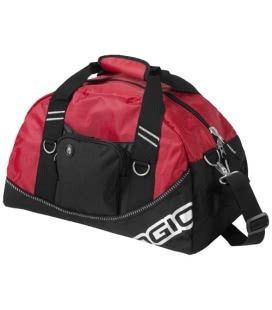 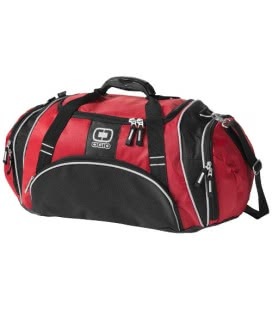 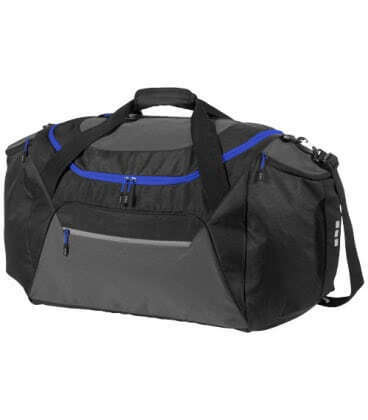 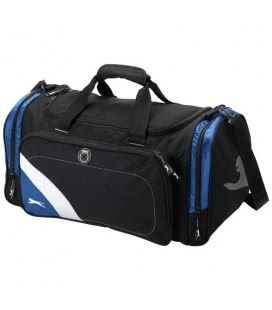 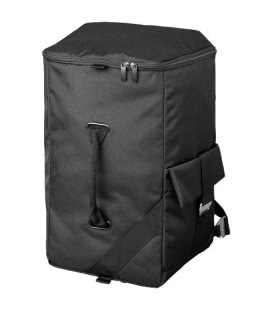 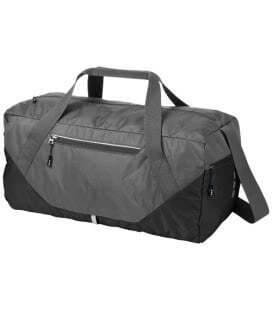 Exclusive design large travel bag with adjustable shoulder strap, 2 large side compartments, big front zipped compartment and zipped pocket on top. 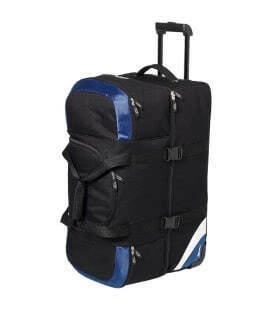 600D Polyester and 600D ripstop polyester. 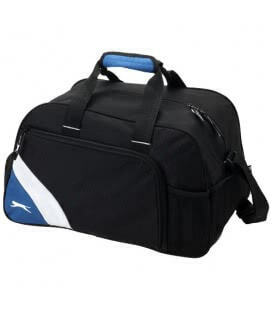 1 325,62 Kč tax excl. 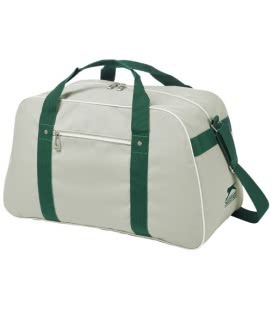 Material Polyester 600D a polyester ripstop. 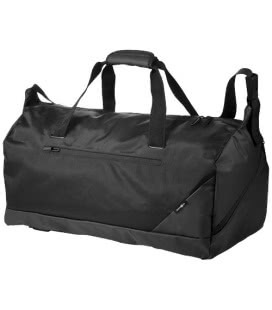 / 600D Polyester and 600D ripstop polyester. 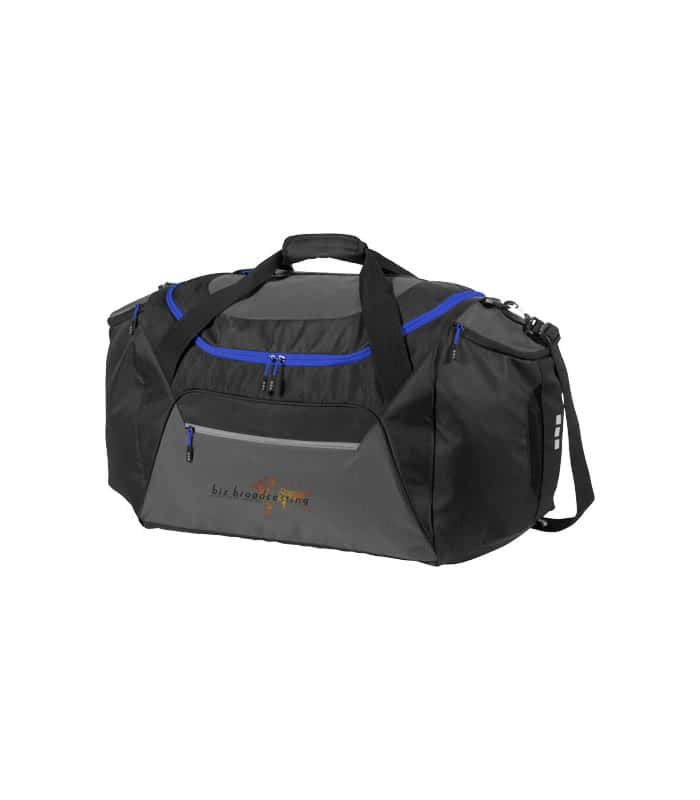 / 600D Polyester und 600D Ripstop-Polyester.